Allow yourself to be emmersed into Other Realms and dimensions! 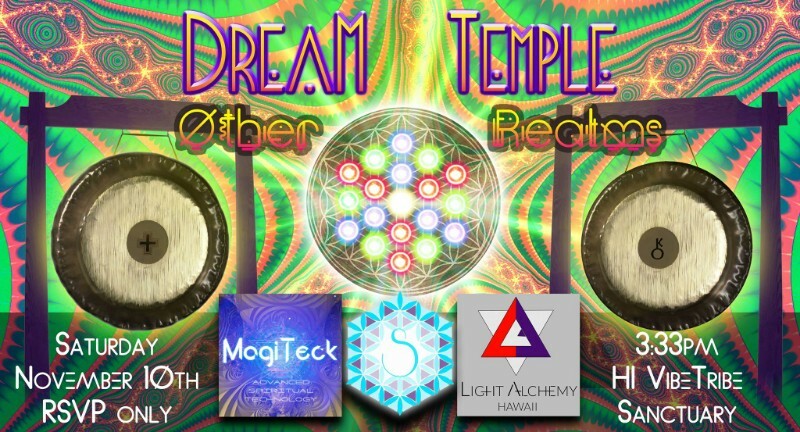 Enter this sacred space held in ritualistic practices offering Sound and Light Alchemy to assist you in magnifying your self-healing process, elevating your vitality and remembering your Truth, allowing you to re-enter the world feeling revitalized and inspired. 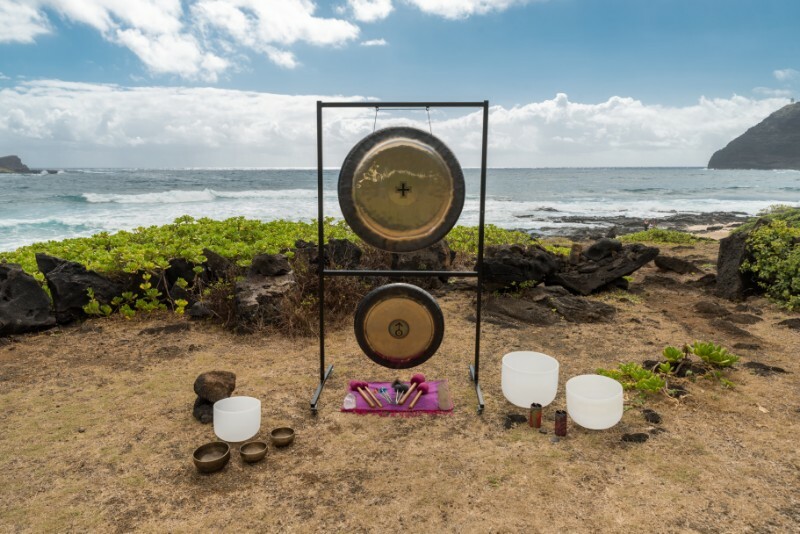 *Sound medicine from multiple gongs, crystal and Tibetan singing bowls, enchanting vocals and more. 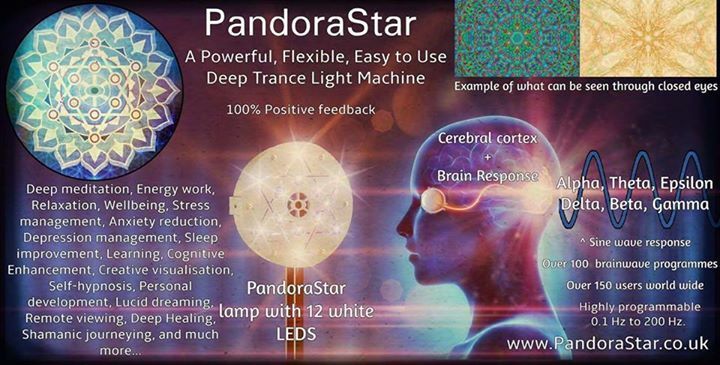 *And simultaneously, the powerful, futuristic technology of the Pandora Star & Kasina lights to guide you through a mind-blowing visual journey by naturally activating the DMT within your own body. 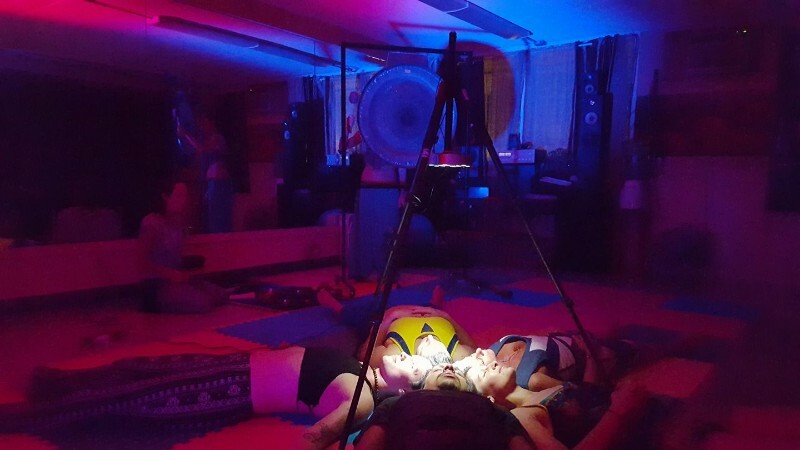 The magick of sound and light is known to help relieve one of anxiety, stress, pain, confusion, dis-ease and more, all the while helping one to see why it is there in the first place. This experience is for those who are ready to embrace their true power as a human on this planet; for those that Know there is something more than we have been told; for those that are ready to let go of the pain and heaviness as a means to become Lighter and Be the Light Being they came here to Be. 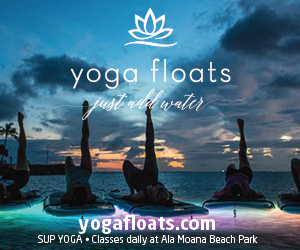 Call or Text us at 808-354-3200 with questions or if you have a special request.